Why should a customer choose YOU over your competition? If you’ve been in B2B marketing or sales for the last few years, you’ve definitely noticed some changes - longer and more complex sales cycles, more buyers involved in the decision making process, and more buyers coming to your organization with a clear idea of what they want. As buying cycles become more complicated, now more than ever, it’s critical to have a compelling value proposition that connects the dots for potential buyers and clearly illustrates how your solution solves their problem. But this is easier said than done, as recent research shows that 83% of marketers have no idea how to develop or apply a customer value proposition! But don’t stress. As it turns out, there’s a formula to articulate a powerful message. And now we want to share the secret with you. 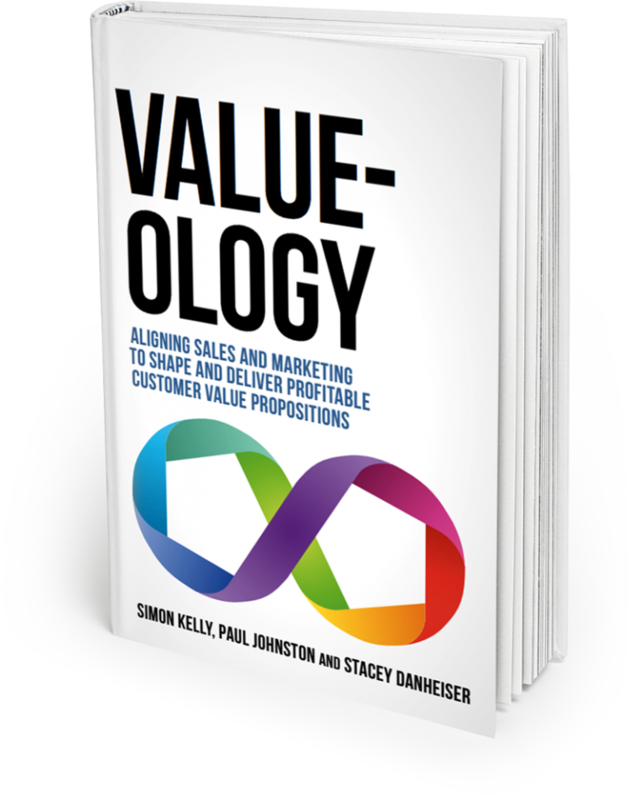 Based on our newly released book, Value-ology we created this course because there is often confusion about what a value proposition is. And, there is no universal approach to how to create a value proposition. It’s not something that is taught in school. And yet, it is the most important element of your marketing plan. We'll walk you through the exact steps to come up with your own compelling value proposition. We give you actionable tools, templates and strategies to discover what your customers need and how to communicate with them in a relevant way. Why is creating value for your customers so important? Quite simply – customers want to do business with organizations that understand their challenges and can prescribe tailored solutions. Yet only 27% of Executives say that salespeople are knowledgeable about their business. And if you can’t explain why a customer should do business with you (in terms that resonate with them), you’ll lose the sale. You can set yourself apart.....while 95% of executives say they need financial justification for major purchase decisions (IDC), only 5% of salespeople provide this to prospective buyers. We understand that it isn’t easy to figure out what your customers need. It’s even harder to crack the code on what your customers value. But we can teach you how. And the payoff is huge. Developing and communicating a strong customer value proposition is the single most important factor in determining whether or not you win the sale. It’s all about the benefits. And what’s the difference between Features, Advantages, Benefits anyways? We understand the challenge today’s marketers face. Constantly coming up with new and creative ways to reach your prospects. Responding to all of the Sales team’s requests. Pulling together internal resources to produce innovative content. And did we mention keeping track of and measuring the impact of your efforts and reporting back to the organization? With constant advances in technology, you have a world of customer data, innovative marketing tactics and unlimited options at your fingertips. But in order to stand out from the competition and drive profitable growth, your organization must truly understand customers and develop themes and messages that really speak to them. You need to be creative. And your internal teams need to be fully aligned to the customer. 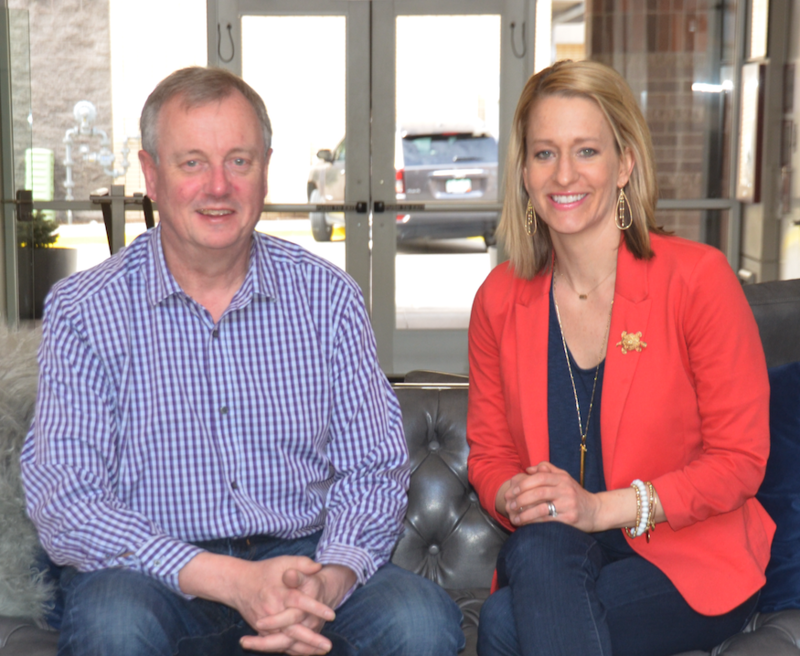 We've co-written a new marketing and sales book called Value-ology, which teaches professionals how to create and communicate their value to customers. We have a long track record of leading marketing at large organizations in the telecom, cable and financial services industries where we’ve helped turn organizations around from product-pushing to customer-focused. Our goal is to equip you with actionable advice and recommendations (no unproven theories or impossible-to-execute ideas). Still have questions? We've got answers. Contact Us. We designed this course for marketers working inside of any size organization. The smaller the company, the bigger hat marketers have to wear. We think it's critical to understand the exact value your organization provides to customers, which fuels all of your marketing programs, content and sales conversations. How is this different than just reading a book on customer value propositions? We love books! In fact, we wrote one ourselves. But this course gives you something that books don't - a chance to ask your pressing questions, test out your value proposition and interact with other marketers like yourself. What makes this course different than other marketing seminars or events? Live events can be a great way to learn about new techniques and tools to help you do your job better. Similarly, this course is designed to help YOU excel at communicating the value your company provides to current and prospective buyers. But the reality is that within 24 hours, we forget an average of 70% of the information presented, and within a week, this skyrockets to 90%. Forget about lasting change! This program gives you round the clock, on-demand access. You can listen to the lessons as many times as you want so that they really sink in. No need to travel or show up at a certain time. And we're available to answer your personal questions whenever they come up. 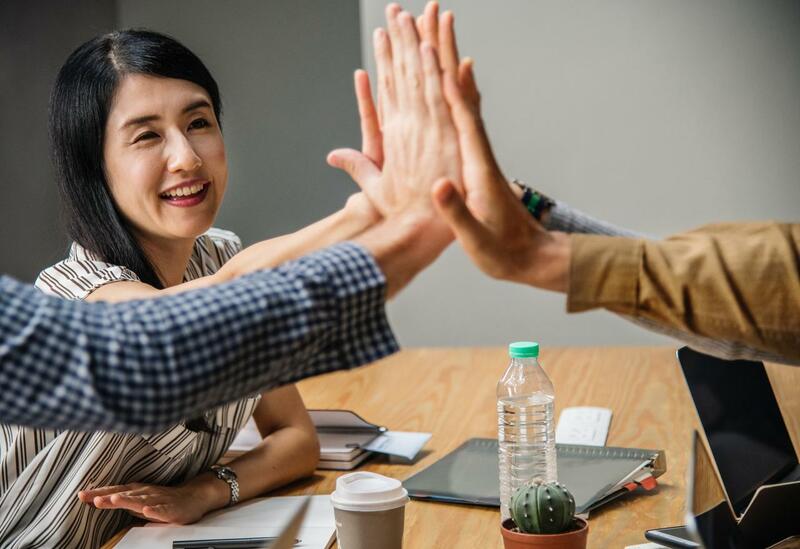 We want to share the exact formula and principles that we’ve used with Fortune 500 companies to create internal alignment and significantly grow their business. We have a long track record of helping organizations shift from time-wasting product-pushers to customer-led marketing and sales experts. Now we're here to help you. Let's do this. Enroll in course for $797!